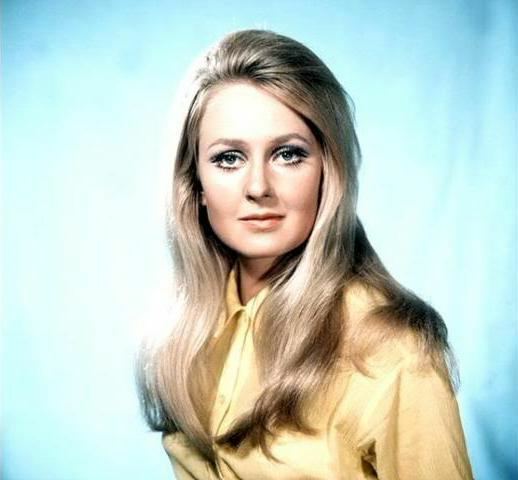 Anna Carteret (born 11 December 1942) is a British stage and screen actress. 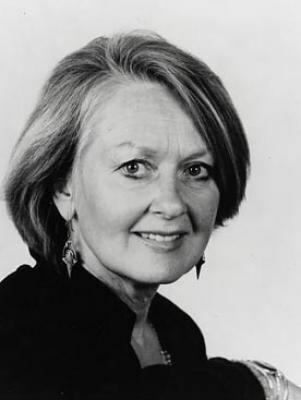 Carteret was born in Bangalore, India, the daughter of Peter John Wilkinson and his wife Patricia Carteret (Strahan). 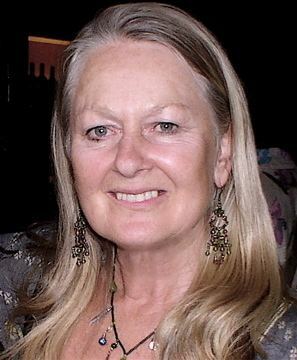 She was educated at Arts Educational Schools in Tring, Hertfordshire (now the Tring Park School for the Performing Arts), where she trained for the stage. She was married to the television and film director Christopher Morahan for over forty years and often worked with him. The couple had two daughters, theatre director Rebecca and actress Hattie Morahan. 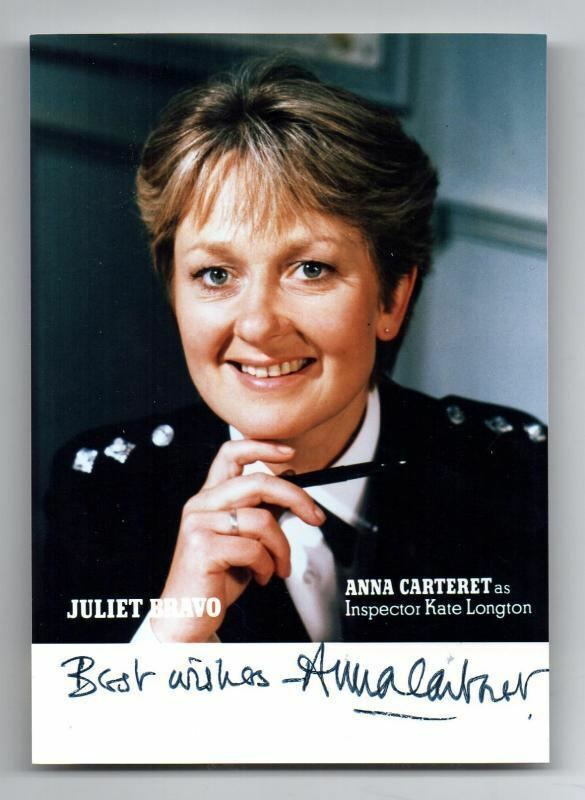 Anna Carteret is best known for her role as police inspector Kate Longton in the BBC's long-running 1980s television series Juliet Bravo. 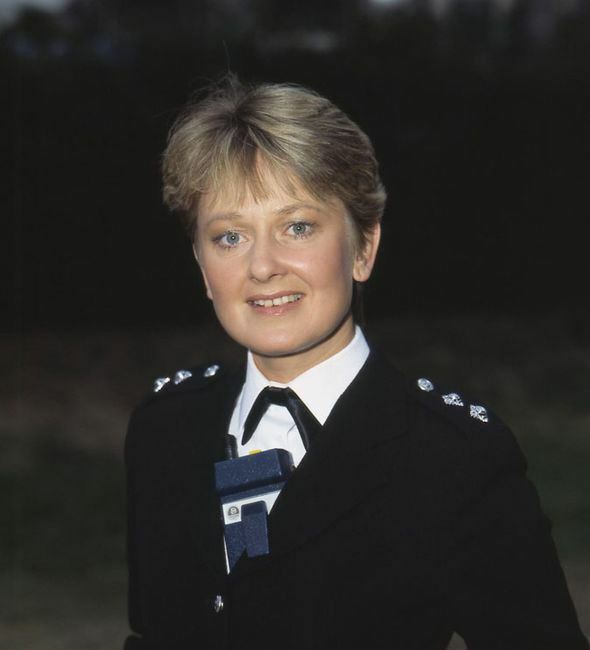 Other TV credits include: The Saint; The Pallisers BBC 1975; Frederic Raphael's The Glittering Prizes BBC 1976, as Barbara Ransome; Send in the Girls; BBC 1996 Eskimo Day as Harriet Lloyd, Star Maidens; Peak Practice as Dr Yvonne Marshall; Holby City (2007) as Carol Lloyd, mother of doctor Diane Lloyd; and Holby City's sister series Casualty (2010) in a one-off appearance as patient Joany Slavin. Films, since 1959, include Dateline Diamonds (1965), The Plank (1967) and Mrs. Palfrey at the Claremont (2005). In 2012 she appeared in Private Peaceful. She played Vivanti in Cats and Monkeys, co-starring with Jack Shepherd in a radio version of Catherine Shepherd's stage play, for BBC Radio 4's The Afternoon Play last broadcast on 19 November 2007. Carteret has also voiced every female character in the British children's TV series Forget Me Not Farm and Miriam in the British/Welsh Christian animated TV series Testament: The Bible in Animation. Both of these shows aired on the BBC in the UK but only Testament aired on S4C in Wales. Anna Carteret made her first appearance as a Cloud and a Jumping Bean in the pantomime Jack and the Beanstalk at the Palace Theatre, Watford in December 1957. Her London debut was at the Scala Theatre playing Wendy in Peter Pan at Christmas 1960. Honey in Who's Afraid of Virginia Woolf? 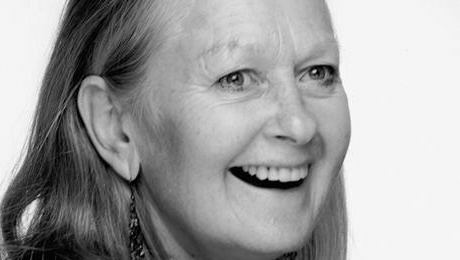 The Grandmother of The Bride in I Do for theatre company Dante or Die during 2013 and 2014.